While brand ambassadors often take a secondary role in the marketing mix of big brands, they are essential for luxury brands targeting niche markets. 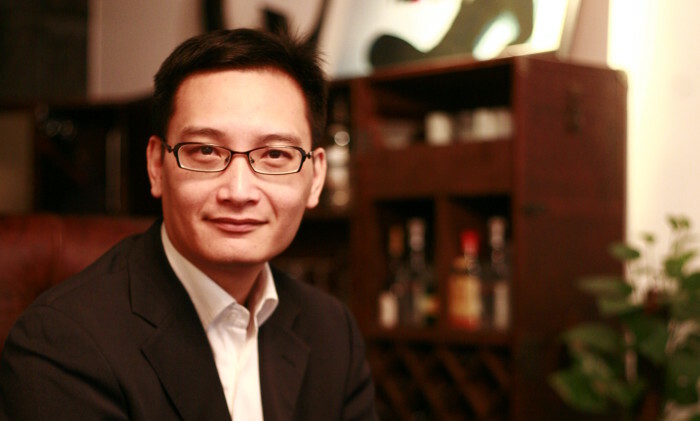 Vincent Lai, Greater China managing director luxury concierge service Quintessentially Lifestyle, says brand ambassadors form a major part of his company’s strategy for customer acquisition. Quintessentially targets a niche market of high net worth individuals who join the private member’s club for the concierge service where representatives use their personal network to do anything from arranging a pick-up from the airport to organising a special birthday surprise involving turning off all the lights of a skyscraper. With the Hong Kong office founded in 2005, the brand is active in 60 cities around the world. Depending on the market, the number of members is capped at between 2000 and 5000 members. Growth of its member base comes from word-of-mouth and referrals. For markets such as India where referrals need to be encouraged, the brand runs incentive programmes. “However, members in other markets are shyer about telling their friends about us and they tend to like to keep us a ‘secret’. Hong Kong is an example of this, so we focus on organising exclusive events to grow our network through existing members and their contacts,” Lai said. Strategic partnerships is another way in which Quintessentially tries to garner media attention. For example, the brand collaborated with Art Basel to provide VIPs of the exhibition with its concierge services and to give exclusive access to Art Basel events, artists and gallerists for the brand’s own members. In late August, the brand announced a strategic partnership with Wheelock Properties, where it will offer Quintessentially memberships to select buyers of luxury apartment building Kensington Hill. Formal advertising is not entirely excluded from the marketing mix of local markets, however. Local branches of Quintessentially can lead their own advertising campaigns if they deem it necessary but the brand does not run global campaigns. The brand also stays away from guerrilla marketing and street promotion because it does not fit the brand’s ethos. Fast becoming considered as a mass marketing tool, digital marketing is used by Quintessentially to conduct loyalty marketing for its niche audience. The Quintessentially Lifestyle App allows members to place requests through mobile. It also promotes products and services unattainable through other means on the mobile guide. Meanwhile, the global site Quintessentially.com publishes details of the service, membership, corporate services and luxury lifestyle news. “Our website accounted for a very substantial amount of new sales through lead generation in the past financial year,” Lai said. The Startup Xchange ropes in startups to co-create solutions with the bank, as such addressing business problem statements in real..